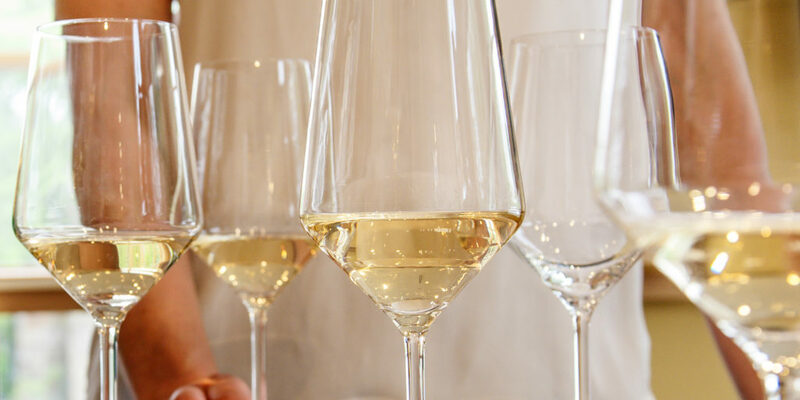 First Thursdays Wine Tasting Club | Skinner Inc. The Fine Wines team at Skinner would like to invite you to join us for the inaugural Skinner Wine Tasting Club on Thursday, February 7th at International Wine Vault (IWV), Framingham from 5-6:30PM. Come join us for a casual, open format tasting featuring the wines below and feel free to bring along a bottle from your personal collection to share with the group consistent with the month’s theme. Our first tasting will be 1960’s Bordeaux with an emphasis on the classic 1966 vintage. Please RSVP here or via email at finewines@skinnerinc.com, by February 6th for February 7th date. Details for the monthly tasting can be found below. If you have any questions please feel free to contact us via email. Hope to see you there, cheers! Although the 1966 growing season in Bordeaux was a bit rocky, the weather before harvest was nearly ideal with hot, dry days extending into the end of September allowing the grapes to ripen and produce excellent wines. At 50+ years of age, the wines are still drinking well, due to high tannin structure and elevated acidity levels that are hallmarks of an old school, classic Bordeaux vintage. There is no cost for attendance, however, please RSVP via Eventbrite, via email at finewines@skinnerinc.com. At each tasting, we plan on opening three or four wines within a theme that will change from month to month. Feel to bring a bottle from your personal collection and light snacks will be provided. This entry was posted in Event and tagged Bordeaux, free event, massachusetts event, tasting, wine auction events, wine event, wine tasting, wine tasting massachusetts by Skinner. Bookmark the permalink.